A final message will be sent to the silent Spirit rover this evening. After seven years on Mars it is now time to say good night to the rover named Spirit. 7 years and 4.8 miles... Well done, Spirit. 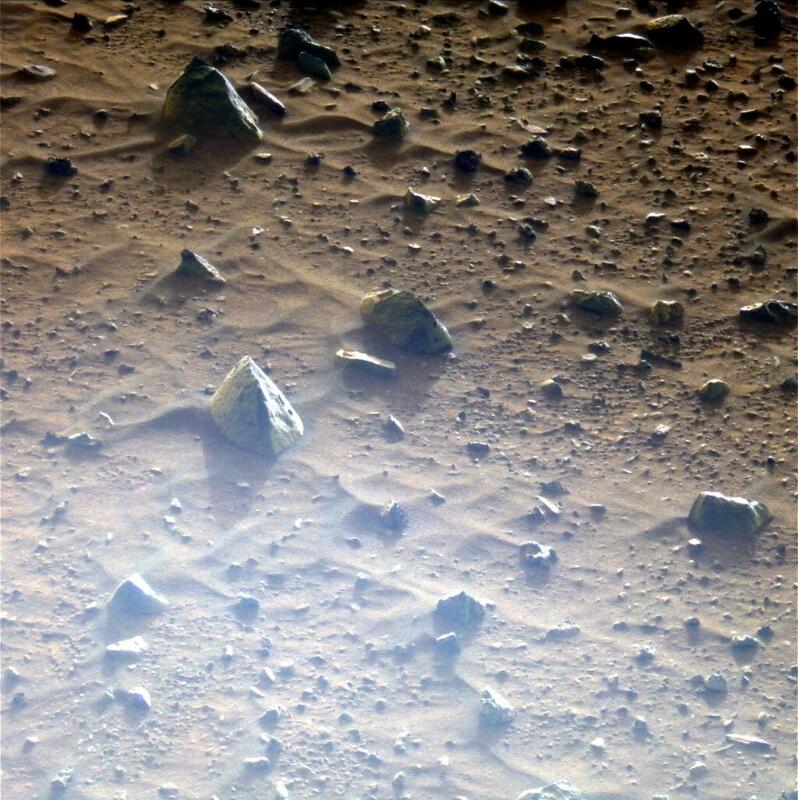 Since becoming irreparably stuck in the soft Martian soil near a low rise dubbed “Home Plate” nearly two years ago, Spirit has weathered a frigid Martian winter that may have damaged its electronics. Attempts to communicate with the rover have been unsuccessful since last March, and although engineers and scientists have remained hopeful that Spirit would eventually respond to various attempts at awakening it, it’s officially been determined that Spirit has, in fact, permanently fallen silent. After landing on Mars in January of 2004, Spirit successfully completed its three-month mission objectives and then went on to explore further, dutifully sending data back to Earth for another six years. 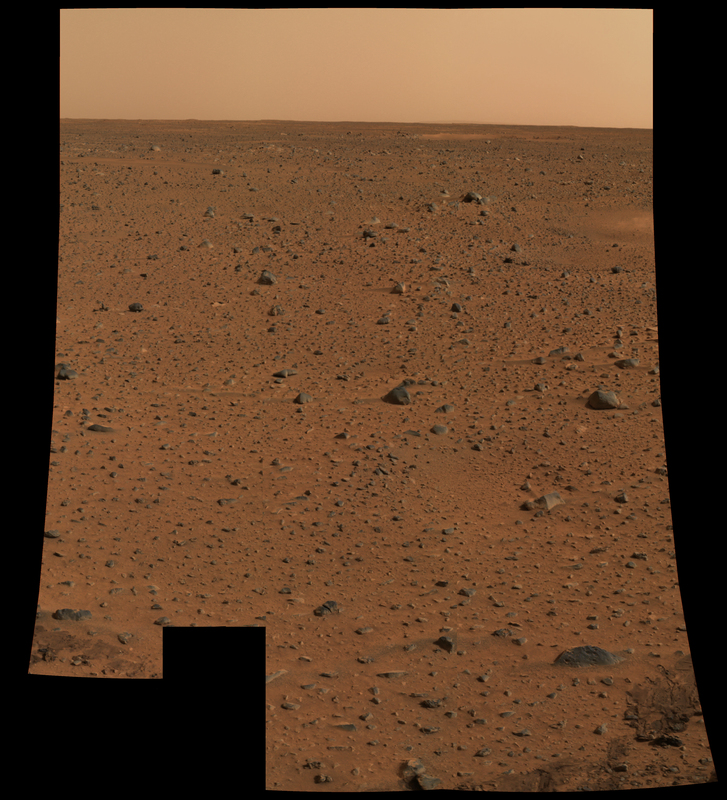 The contributions made by Spirit to Martian planetary science have been, in a word, invaluable. 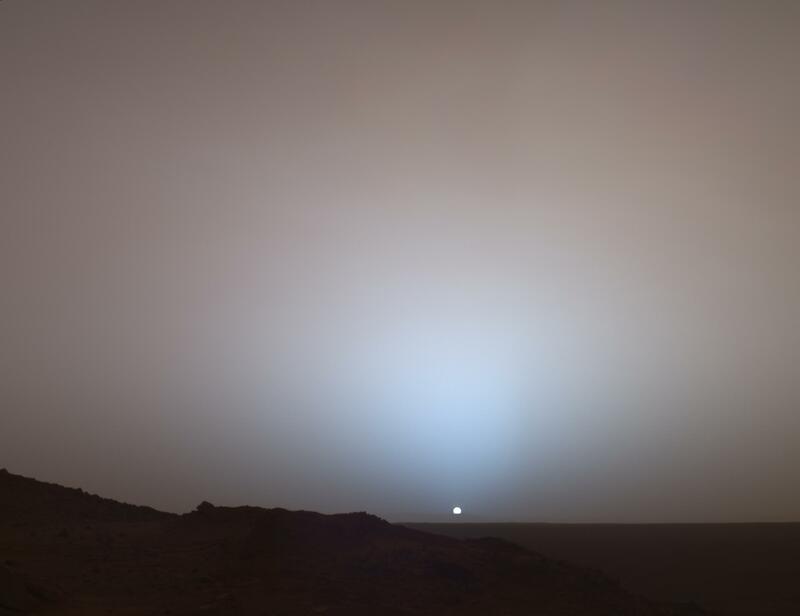 Not to mention the beautiful and intriguing images it has returned over its years of exploration… just one example being the above images of a sunset on Mars. NASA intends to focus its resources on the preparation of the next Mars Exploration Rover, the Mars Science Laboratory (a.k.a. “Curiosity”) which is slated to launch in November. And although there won’t be more dedicated attempts to elicit a response from Spirit, NASA will still keep an ear out for any signals from the rover. Hopefully the schedule “permits” more often than not. And so here’s to Spirit, the plucky little rover that overcame many obstacles and withstood many difficult times during its many years of service on Mars. It’s done quite a job, and now its time for it to take a much-deserved rest. If it decides to pipe up, well… we’ll be listening. You’ve done well. And…mission accomplished. Spirit accomplished more than NASA ever imagined. Well done.